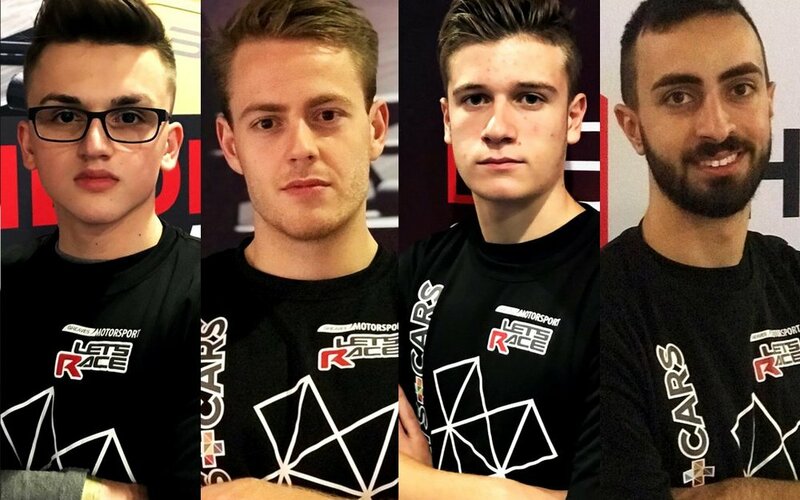 Adding to its already impressive stable of drivers, the world’s first professional esport motor racing team, ESPORTS+CARS, welcomed Mads Sorensen (Denmark), Marcel Kiefer (Germany), Thibaut Suner (France) and Tiziano Brioni (Italy). All four drivers will benefit from a new ESPORTS+CARS driver development programme to help them achieve the increase in performance that will be needed as esports racing expands in the coming years. ESPORTS+CARS currently represents 22 drivers competing across multiple platforms and championships. The team has won every major console based championship across the globe since its launch. “F1 is late to the esport party but will make a big impact,” said Team Principal, Darren Cox. “ESPORTS+CARS set out to be a leader in this space, so it was an obvious step to sign some of the top guys from the F1 game. Cox is the co-founder of World’s Fastest Gamer (pictured below), the breakthrough esports motor racing competition that was announced earlier this year. In association with McLaren F1, the winner of this will gain not just bragging rights, but an actual job with the McLaren F1 team. Showing how esports and real sports can blend seamlessly and enhance each other, no other competition currently guarantees a job in motor racing.